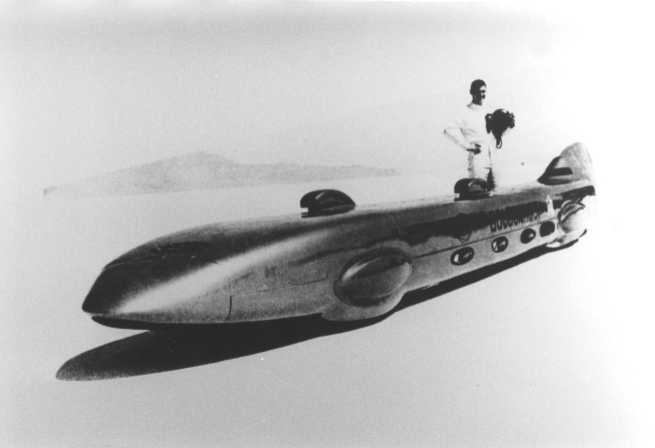 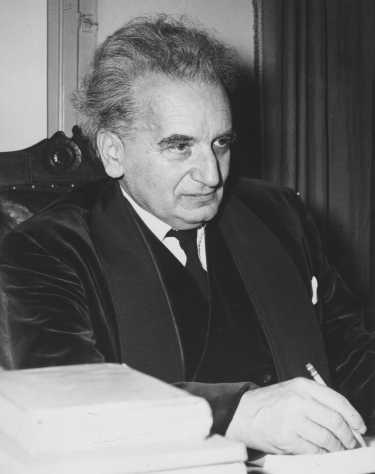 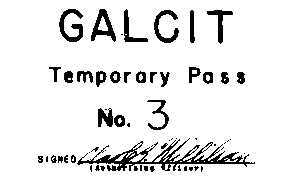 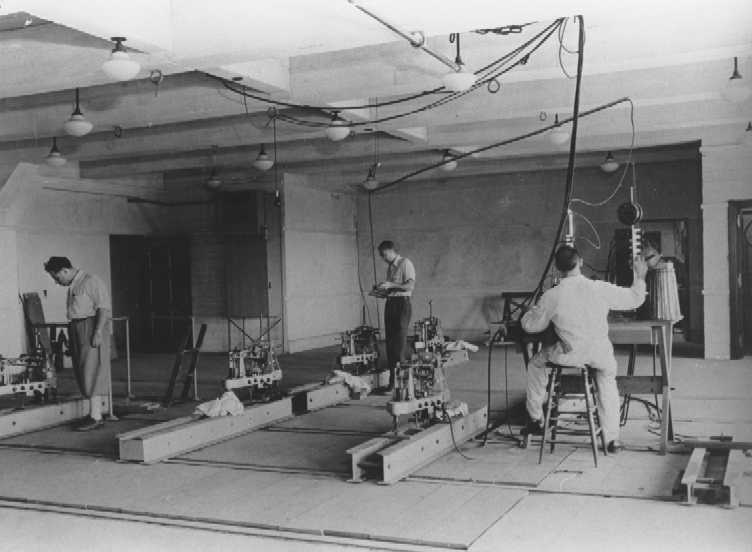 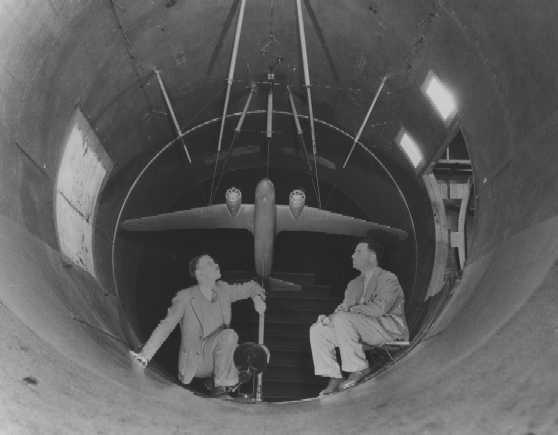 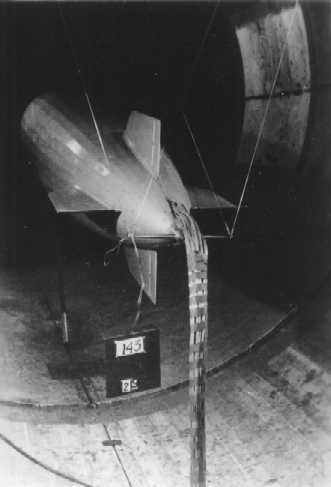 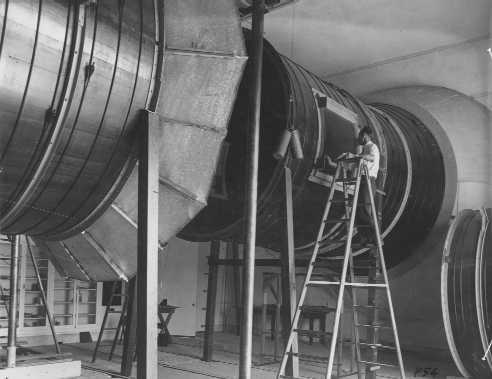 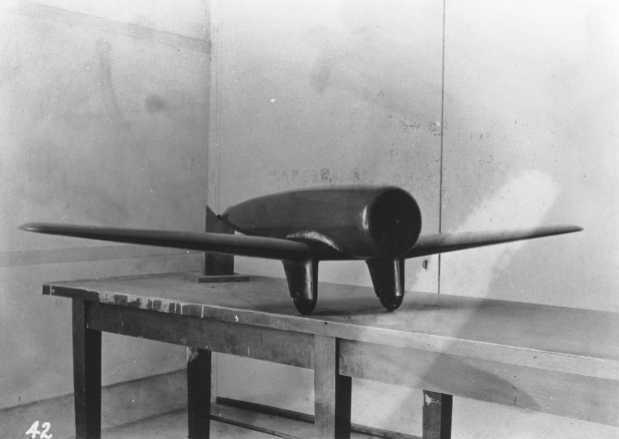 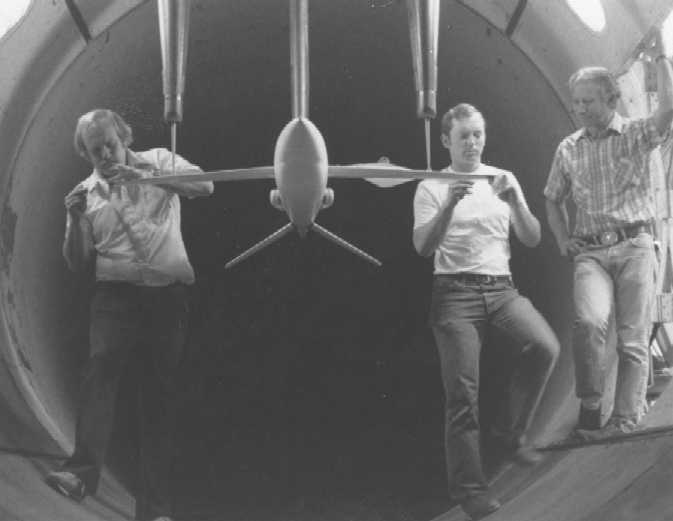 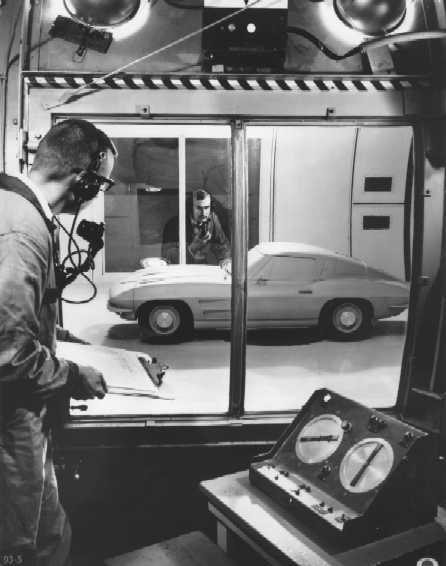 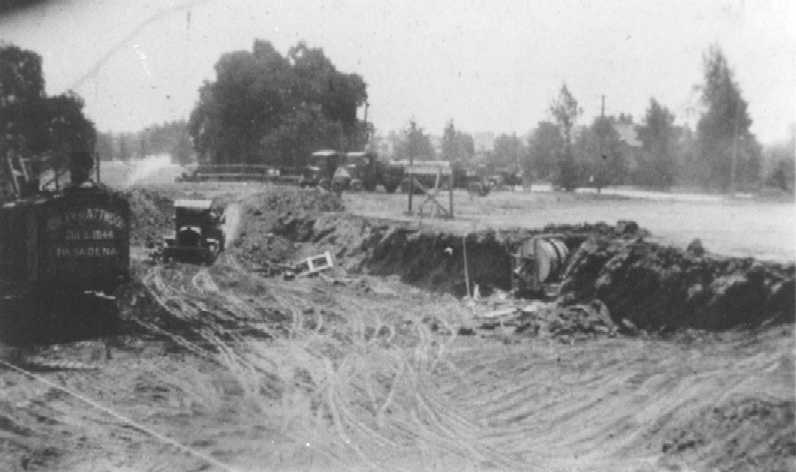 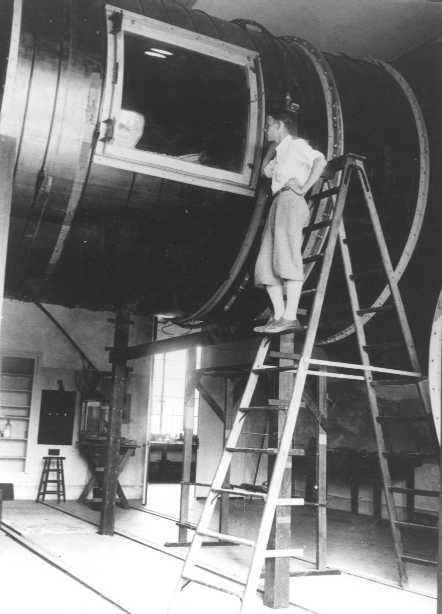 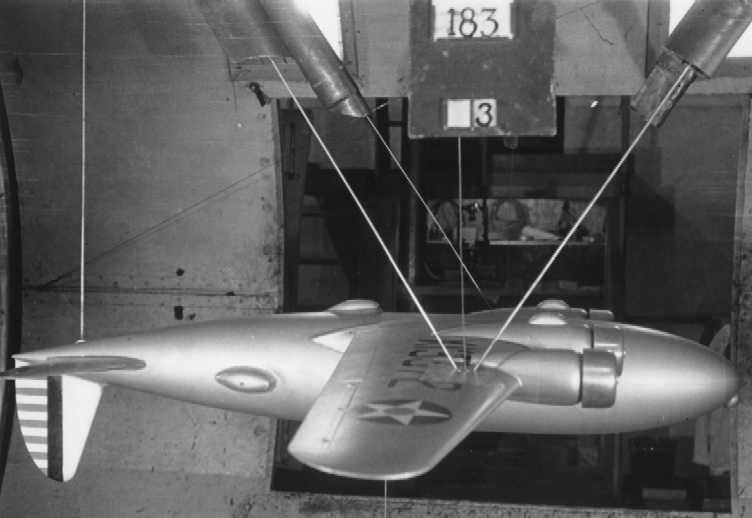 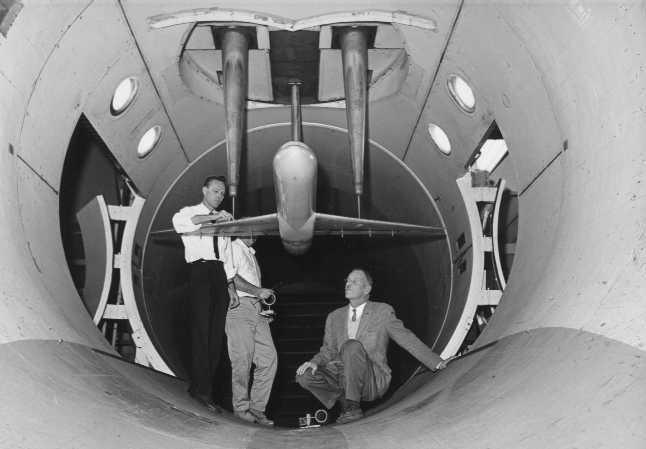 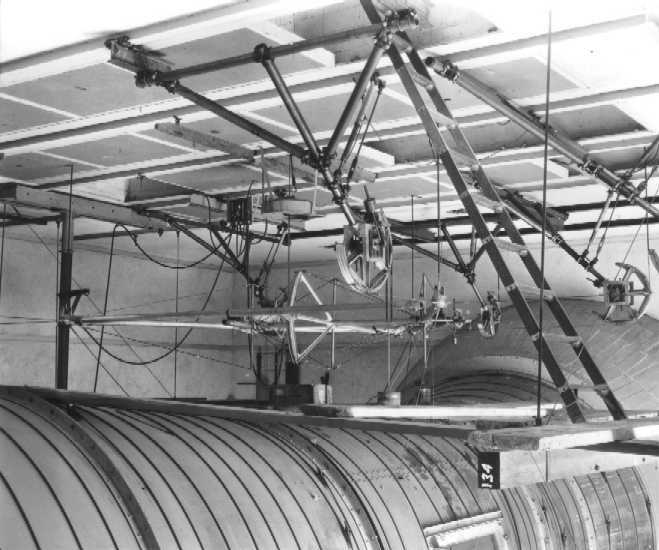 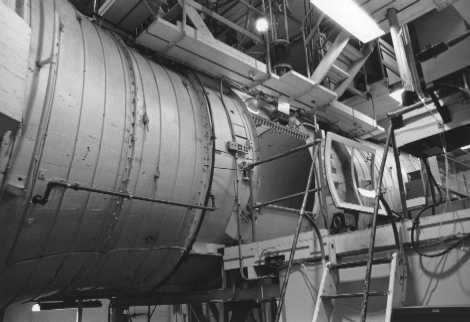 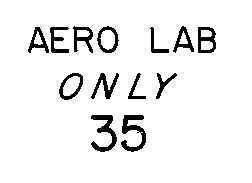 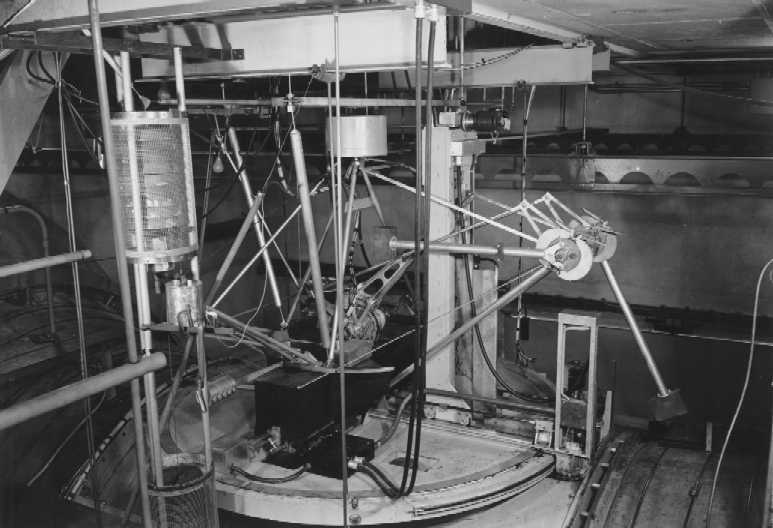 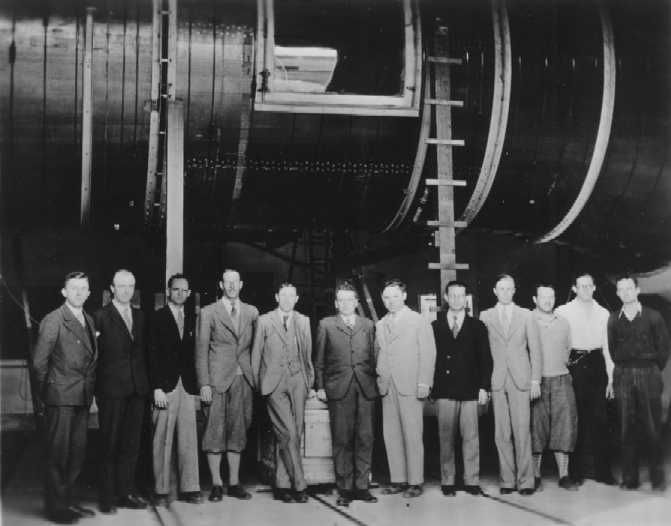 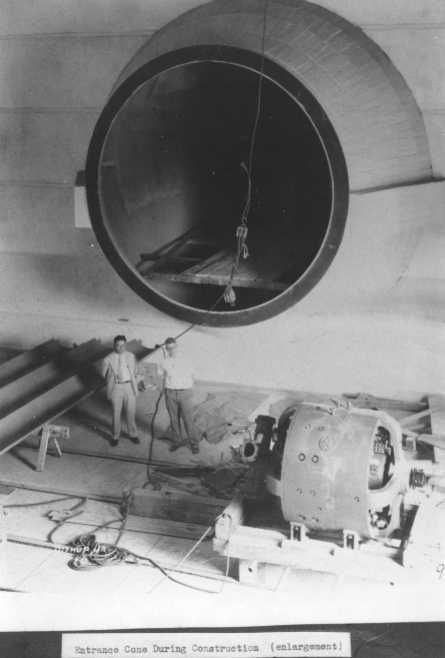 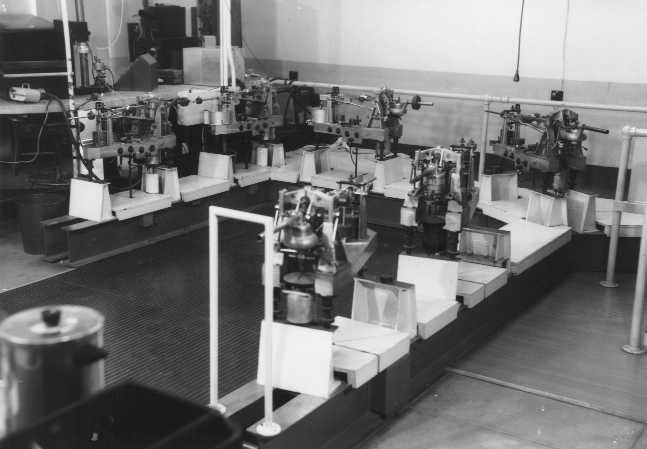 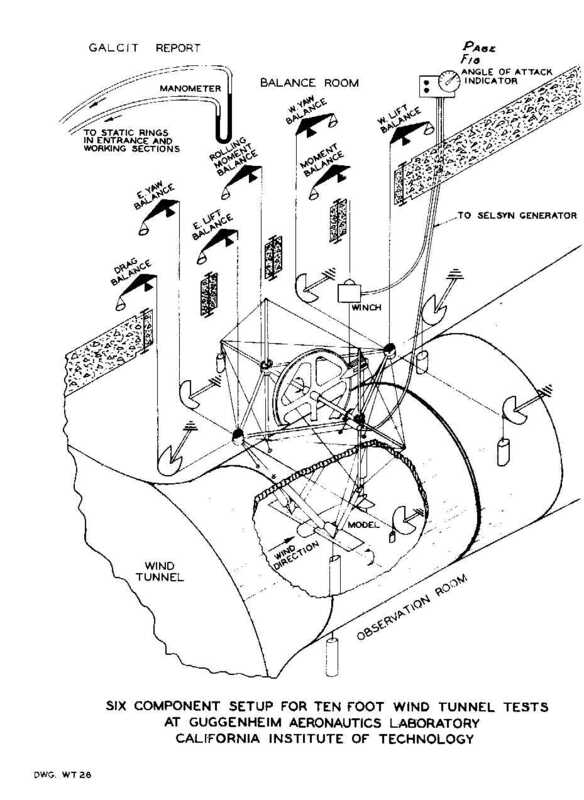 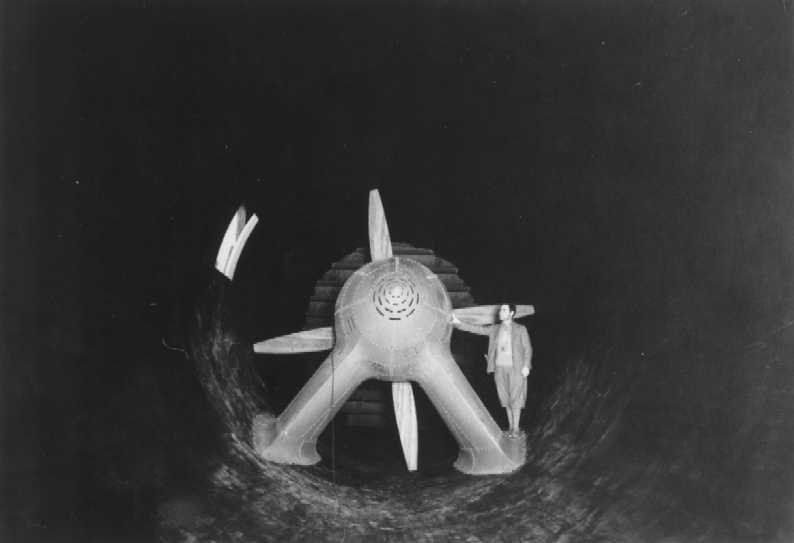 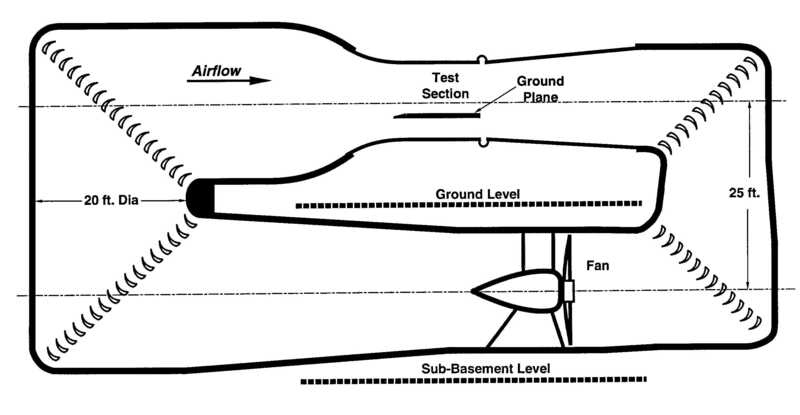 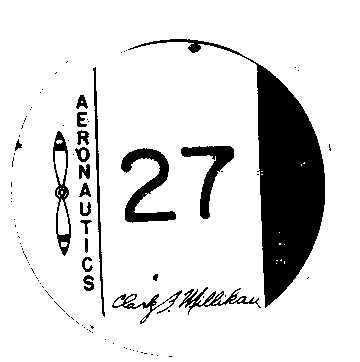 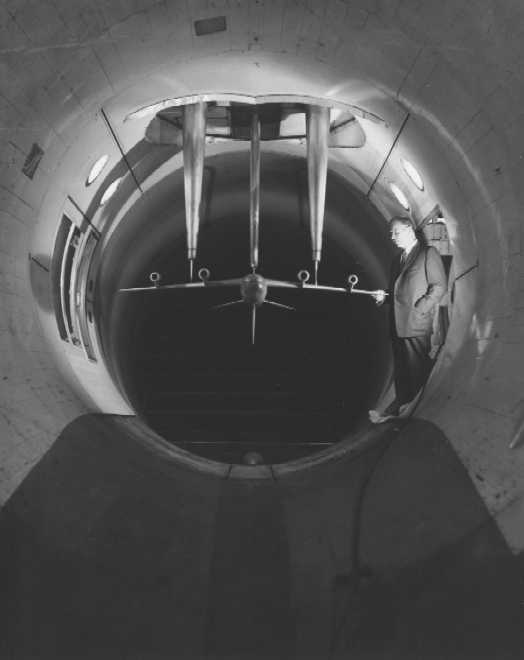 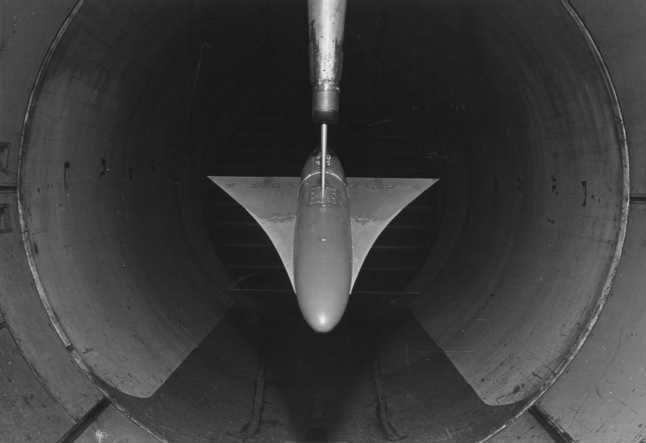 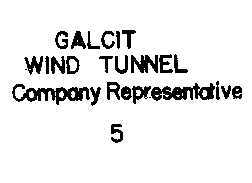 The Ten-Foot Tunnel was the foundation for GALCIT's prominence in aeronautics. 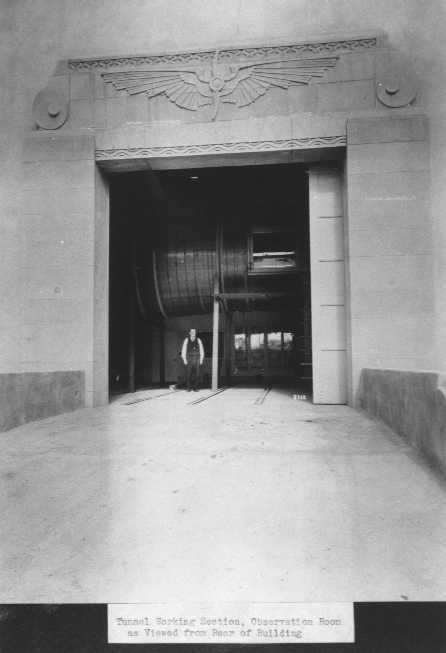 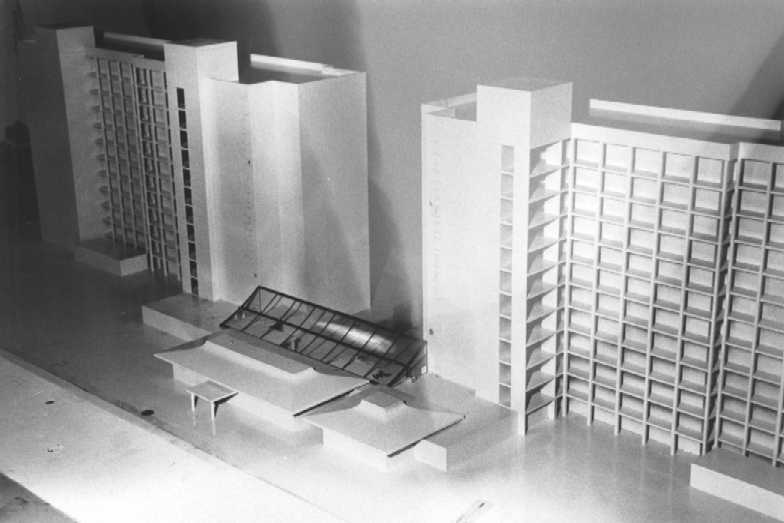 Constructed in 1926, it was in operation until 1996, when it was demolished to make room for new offices and facilities. 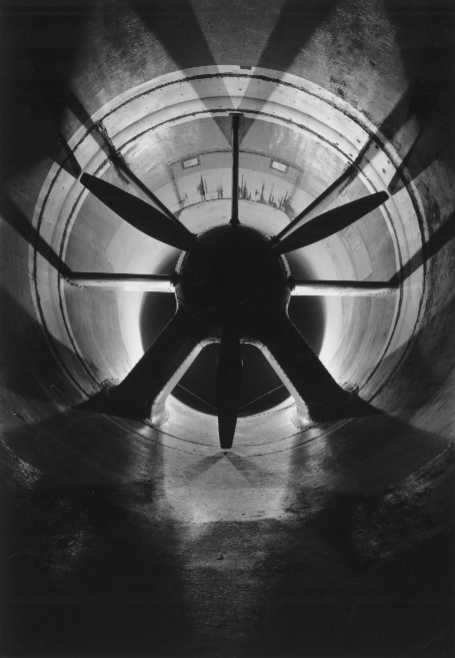 The Lucas AWT occupies the basement and sub-basement levels of the former Ten-Foot Tunnel. 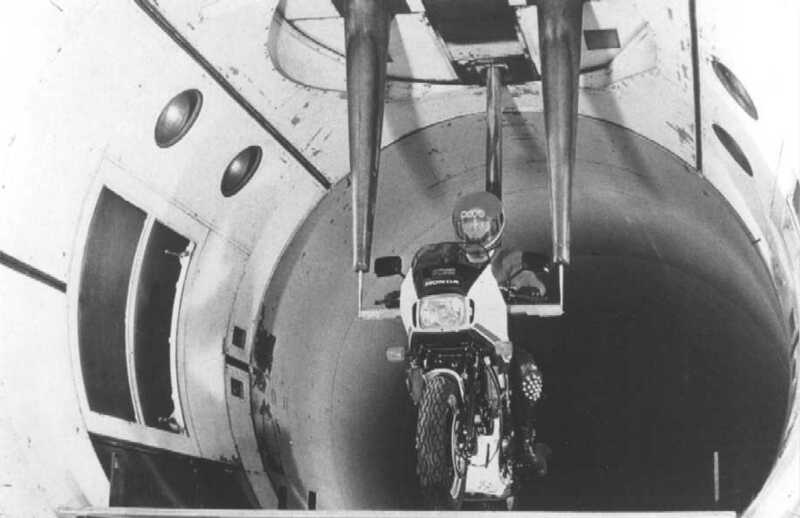 Following are selected articles, reports and photos about and from the old tunnel.